Step into a world where elegance and sophistication come naturally. Escape into a realm where femininity and luxury are celebrated with lush embroidery, dramatic cleavages and beautiful lace embroidery. 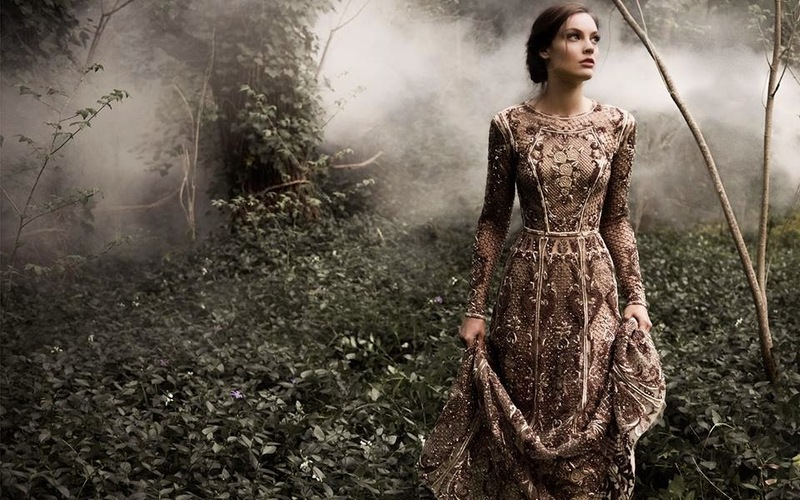 The Paolo Sebastian 2015 fall collection is a whimsical journey. Enjoy.